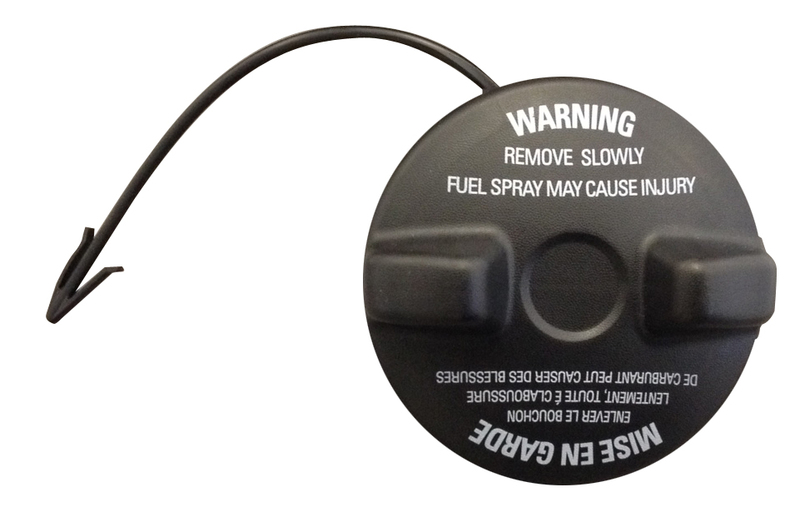 Mopar factory replacement Gas Cap for the 1997-2000 TJ Wrangler. I had my gas cap stolen! Only replacements I could find was stant and it did not have retaining clip. I searched all big name parts and off road suppliers... no luck. Until just for Jeep�€™s they will be my first stop from now on! Perfect replacement for my lost gas cap. Quick delivery and exact part! Just what was need for my 99 TJ. Have bought and lost many gas caps from autozone and finally found the correct one with the tether. No more lost gas caps. This cap fit my 99 wrangler perfectly. Nice tight seal. Got rid of my check engine light. My 20 year old Jeep needed a factory gas cap in order to pass inspection. I had purchased others but my check engine light kept coming on. This one was perfect fit and a factory part I figured I'd never be able to find. Happy ending, it passed inspection. I learned while there the gas cap must pass with no air leaking around it. I will definitely be a repeat customer. Someone stole gas from my 2000 Jeep TJ Wrangler and threw away the cap, so I stopped at a local auto parts store and bought a replacement cap. It sorta worked. Ordered another one online from a store that claimed it would fit my Jeep. It didn't work at all! I am glad that I found this one on Just For Jeeps, it fits like it should, it screws tight and has a tether like to original. I should order another cap just to have on hand. Thank you, Just For Jeeps! Arrived on time and high quality. ConsPricey compared to other items. I was looking for a replacement gas cap for my Wrangler, and this was perfect. Fit my 1999 Wrangler great. The head of the cap is larger than most others, but it fits fine. The plastic tether means no more lost fuel caps. Good quality; better than replacements I've been buying at Autozone. At first I thought the $22.68 price was a little high but then I thought back to the $40 bucks or so that I spent on gas caps last year. I would keep losing them. I am very happy with the product. ProsReplaces the factory cap perfectly. Attaches to the vehicle to keep you from losing it.